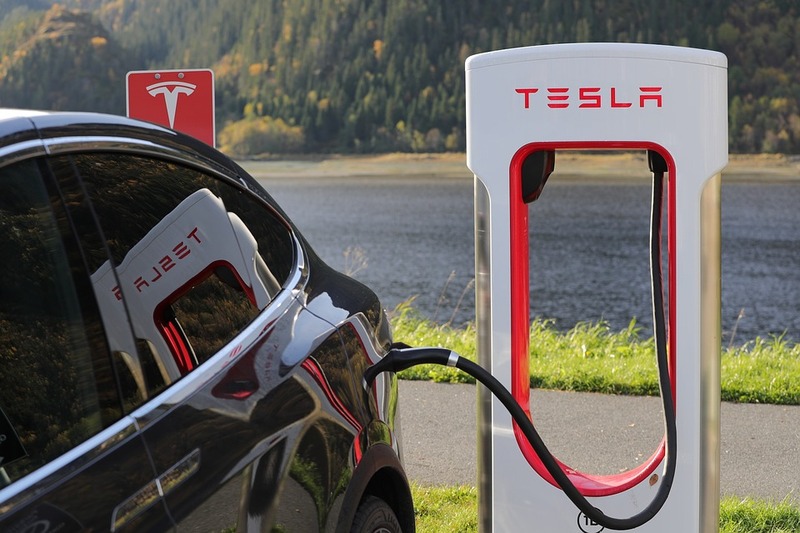 Edinburgh-based investment fund Baillie Gifford has increased its exposure to electric vehicle maker Tesla after acquiring more shares in the firm. According to The Times newspaper, the 112 year-old FTSE 100 member, which is owned by its partners who manage funds and investment trusts including the Scottish Mortgage Investment Trust, spent about £25 million to become the second largest institutional investor in technology entrepreneur Elon Musk’s business. At the end of December, Baillie Gifford’s Scottish Mortgage listed Tesla as its third largest investment, at 7 per cent of its total £7.2 billion portfolio. That would value the trust’s holding in Tesla, which formed in 2003 and is best known for its electric cars, although it also has interests in batteries and solar power, at more than £500 million. The Monks Investment Trust, the American Fund, the US Growth Trust and the Edinburgh Worldwide Investment Trust are among other Baillie Gifford-run trusts that also have stakes in Tesla. Regulatory filings published in the United States show that at the end of last year an unspecified Baillie Gifford trust or fund bought 108,931 Tesla shares, which lifted its overall holding from 7.64 per cent to 7.71 per cent. It now owns 13.2 million shares in Tesla with the stake valued at more than £3 billion. Baillie Gifford has still not revealed which of its trusts or funds had made the most recent share purchase. 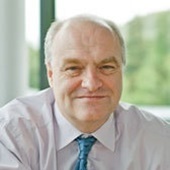 James Anderson, 59, a Baillie Gifford partner who is co-manager of Scottish Mortgage, has been a long-term supporter of Tesla and of Mr Musk, its chief executive. Last year founder Elon Musk, 47, angered Wall Street by using Twitter to reveal that he was putting together plans to take the company private at a price of $420 per share that would have valued the company at $72 billion. He later backtracked on the move, was fined and was forced to resign as chairman of Tesla. Shares in Tesla were trading at about $313 yesterday. T Rowe Price Associates, an American asset manager, is the largest institutional shareholder in Tesla, with a stake of 10.1 per cent. Mr Musk is the largest individual shareholder, with about 19 per cent. Last month Tesla reported a second consecutive quarterly profit for the first time since it went public in 2010. It made $139 million on revenue of $7.23 billion in the fourth quarter of 2018.